Lens selection is an important consideration. Even if you have the best camera in the world, you’re not going to get much out of it without a good lens. To make the right choice, you need to know what your options are. This is one of the problems with the Panasonic GH4– there are just so many options for its Micro Four Thirds (MFT) mount. This series demystifies the different lens options for you so that you can quickly get up to speed and choose the right lens for the job. While there are a lot of options, it’s pretty straightforward once you break it down. For example, all lenses for the Panasonic GH4 fall into one of two main groups– native or adapted. Today we’re talking about native lenses for the Panasonic GH4. Note: There’s a special bonus at the end of this post to help you completely master native lenses for the GH4. Simply put, native lenses mount directly to the MFT lens mount on the Panasonic GH4 without the need for an adapter. Native lenses are often made specifically for MFT cameras like the GH4. 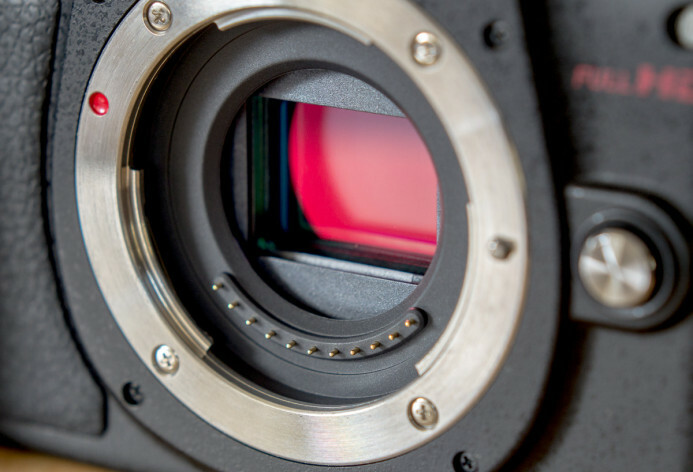 Therefore, like MFT cameras, native lenses are usually much smaller and more compact than equivalent lenses intended for APS-C or Full Frame cameras. Going a bit deeper, native lenses can be further divided into two sub-categories: electronic and manual. 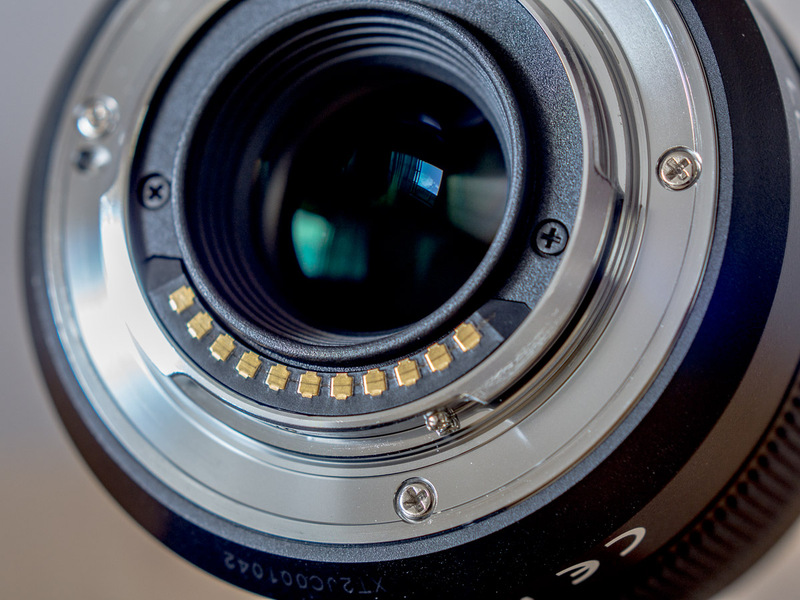 Electronic lenses are controlled directly by the Panasonic GH4. Aperture is adjusted via controls on the camera and autofocus is activated using the camera’s shutter release button. How do you know if a lens is electronic? Electronic lenses will have metal contacts on the rear of the lens that match the contacts on the GH4’s lens mount. These contacts allow the camera to communicate with and control the lens electronically. Olympus — the other main manufacturer of MFT cameras and lenses. Sigma — A relatively new manufacturer of MFT lenses. Native electronic lenses from these manufacturers will represent their most modern developments in lens design. Many modern electronic lenses from Panasonic and Olympus offer some of the best optical quality around, for MFT or otherwise. These modern lenses are fast, sharp, and have great flare control. One potential downside though is that these lenses are so clean that some might find them too “clinical” or lacking in “character”. Nonetheless, if you’re after ultra clean images, modern lenses from Panasonic and Olympus are tough to beat. You’ll find some specific lens recommendations further down. As previously mentioned, electronic lenses will usually have autofocus. What’s more, many of Panasonic’s and Olympus’ lenses have extremely fast autofocus, particularly on the Panasonic GH4 thanks to it’s new DFD (Depth From Defocus) autofocus technology. This may come as a shock to users of DSLRs from other manufacturers, but the GH4 also has constant autofocus. Compatible lenses will be able to automatically follow a subject and keep them in focus– even when shooting video. If you need smooth video camera-like autofocus when shooting video or lighting fast autofocus for stills, then you want an electronic lens. Autofocus is an electronic lens’ forte, but it’s a different story when it comes to manual focus. This is because manual focus on electronic lenses is fly-by-wire. Essentially, the focus ring on the lens is just another “dial” sending signals to the camera. Though you might be manually turning the focus ring, the camera is ultimately adjusting the focus electronically. For video production, fly-by-wire focusing is almost workable. The main issue is that these lenses have no hard stops— the focus ring rotates forever, meaning you have no direct feedback when the lens has reached the end of its focal range. To compound matters further, Panasonic cameras like the GH4 have “variable focus control” where the amount of focus varies based on the how quickly you rotate the focus ring. While this allows you focus precisely by turning the focus ring very slowly, it also means that turning the focus ring to a specific point will not consistently focus the lens to the same distance. You can forget about setting marks for focus, because once you turn the focus ring, the marks won’t match up. In the field, the lack of hard stops and issues with repeatable focus can make electronic lenses difficult to work with, particularly when shooting video. If you need repeatable manual focus for video production, you may want to focus on manual lenses. Read on to find out why. Manual lenses have no communication with the camera. Therefore, adjustments such as aperture and focus are controlled directly on the lens itself. Many manual lenses use older optical designs and have less anti-reflective coatings on the glass. This means that some lenses may be softer, have lower contrast, or be more prone to flare and other aberrations. However, these “aberrations” give manual lenses their unique character that is impossible to reproduce with most modern lenses. If you are shooting something where you need to adjust focus from one point to another consistently, a manual lens with hard stops is absolutely required. A follow focus can be attached to manual lenses, allowing you to mark your focus points for easy repeatable focus. Some manufacturers of manual lenses for MFT cameras also offer the same lenses for other camera mounts (Canon or Nikon, for example). If a lens is available in another mount, I recommend that you do not get the native MFT version of the lens. Instead, get the lens with a non-native lens mount as it will be more versatile. I explain why you should get a non-native lens and which mount is best in the next post on adapted lenses. For now, just hold off on getting a native lens if the same lens is available with a non-native mount. Olympus 12mm f/2.0 — Wide and fast, this lens is great for interior shooting where space is limited. While this is an electronic lens with fly-by-wire focusing, it features a clutched focus ring that provides hard stops and repeatable manual focus. SLR Magic 12mm T/1.6 — A wide and fast manual lens with unique character (flare) when wide open, but cleans up nicely when you stop it down just a hair. Panasonic 25mm f/1.4 — One of the best “walkabout” lenses for the Panasonic GH4. Razor sharp wide open and snappy autofocus. Wide enough for landscapes but shallow DOF for great portraits. This is one of my favorite lenses. Olympus 25mm f/1.8 — Slightly slower than Panasonic’s 25mm, but still quite sharp and a fair bit cheaper too. SLR Magic 25mm T/0.95 — An ultra fast manual lens for when you’re shooting in low light environments. This lens has hard stops and repeatable focus which you’ll need to hit your focus marks with its razor-thin DOF when wide open. Olympus 12-40mm f/2.8 — A fast zoom that is equally capable for stills and video work. 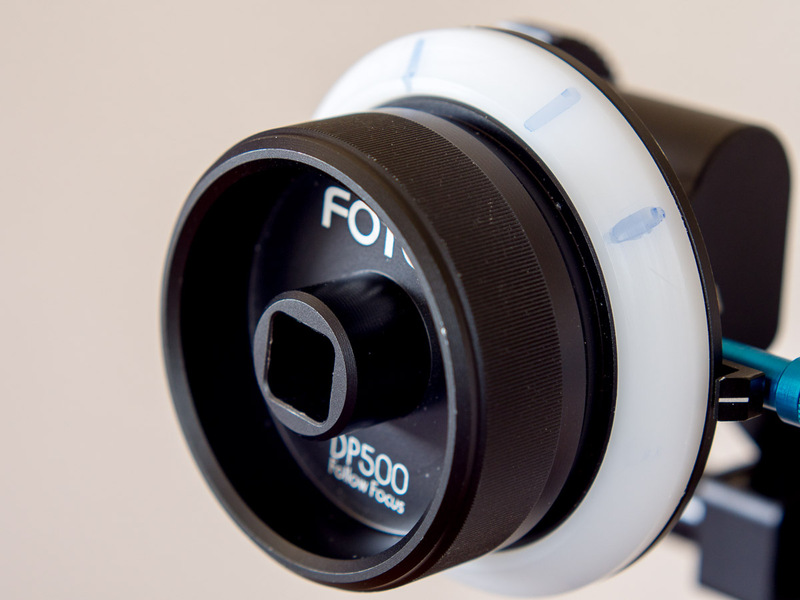 Its clutched focus ring can quickly switch from autofocus to fully manual focus with hard stops and repeatable focus. Olympus 45mm f/1.8 — A compact medium-telephoto lens that is sharp wide open but retains a very organic look. Olympus 75mm f/1.8 — Hands down one of the best lenses on any camera system. A stellar performer. The list goes on, but this should give you a good starting point for many common focal lengths. See below for how you can get in touch with me if you would like a lens recommendation for a specific focal length. Determining whether a native lens is right for you is pretty simple in some cases. For example, if you need autofocus, a native electronic lens is your only option. Also, if compact size and an ultra-sharp image is a top priority, then you should definitely be looking into native lenses. On the other hand, while the selection of native MFT lenses is constantly growing, there may still be some focal lengths not covered by native lenses. This is where adapted lenses come in. Next time we’ll discuss how adapters can give you the freedom to use virtually any lens on the Panasonic GH4. Get a handle on everything native lenses have to offer for the GH4 with this free 6-day course. You’ll receive a new lesson on native lenses via email each day that will take you from beginner to pro in less than a week. Why you should be excited about the Panasonic GH4 — If you’re not already excited about the GH4, you will be after reading this. DSLR Film Noob: Olympus 12-40mm f2.8 lens First Impressions — Deejay compares Olympus’ MFT lens to a much larger Tamron lens.